Amazfit announced PACE, a GPS-enabled runners smartwatch with up to 11 days of battery life. The $129 budget-priced, yet feature packed sport watch provides 2.4 GB of onboard media storage, heart rate monitoring and notifications, along with phone-free running. With PACE you can leave your smartphone at home while running, because it can accept calls, messages, and emails via the always-on display. When running it tracks essential metrics like pace, cadence, distance, time, heart rate and more. All running data can be synced and available in the Strava app. 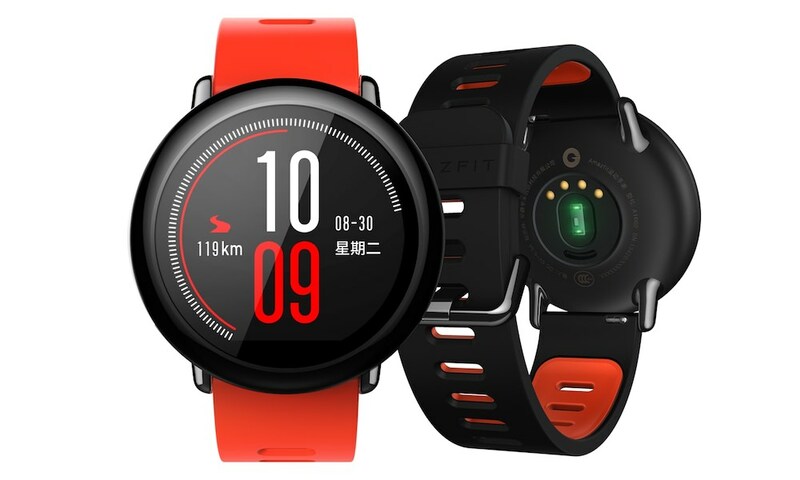 The launch of Amazfit PACE marks the company’s third affordable wearable product release within three months. PACE joins Amazfit ARC ($49.99), a heart rate, activity and sleep tracker with a 20-day battery life. Also, shipping are the $80 ceramic-based Moonbeam and Equator, which claim to be the slimmest and most lightweight activity trackers on the market today. Outdoor Run and Trail / Cross-Country Run Tracking: Track runs and capture distance, time, pace, heart rate, calories, speed, cadence, maximum/average moving pace, maximum/average moving speed, maximum/average cadence, altitude, elevation gain, elevation loss and minimum/maximum altitude. All data is synced and available in the Strava Run app. Ceramic Bezel: Durable and resistant to scratching with a beautiful sheen. Heart Rate Tracking: Automatic heart rate monitoring and continuous heart rate tracking during workouts and runs. 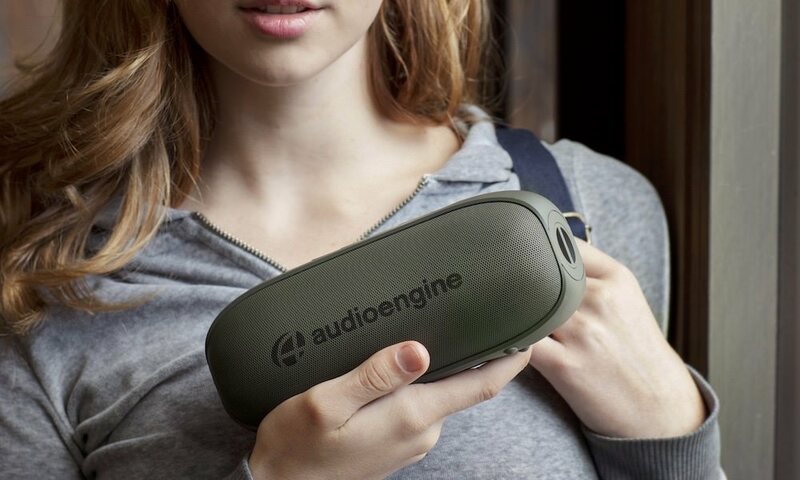 Long Lasting Battery: Up to 11 days of battery life on a single charge. Thirty-six hours with continuous GPS and heart rate tracking. Always-On Display: Designed for outdoor activity, the display is always on and easily readable under bright sunlight. Amazfit is also partnering with Monster Cable Products to provide recommended audio bundles with its ultra-lightweight, wireless, in-ear, sport headphones series. The Monster Cable wireless earphones are sweat-proof, stay put, and feature unrivaled Pure Monster Sound to power people through their most intense workouts and runs. Amazfit PACE will be available for December 15, 2016 with black or red band options for $129. Pre-orders are being accepted now. This watch was also called the Huami Amazfit Smartwatch when it previously launched in China. 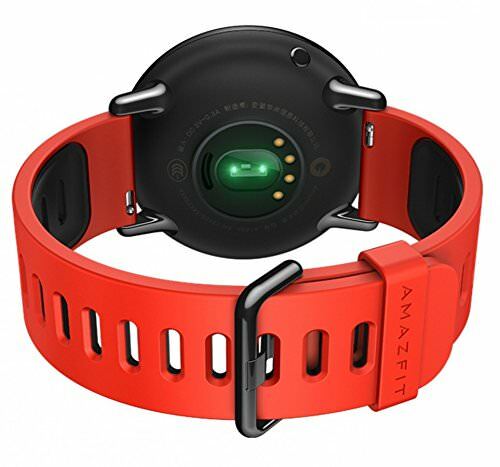 Launched in 2016, Amazfit is a US-based wearable technology company with a mission to seamlessly connect people’s biomechanical signals and daily activities with smart data services to promote healthy living. Its line of fashionable activity trackers, including the PACE, ARC, Moonbeam and Equator, effortlessly track activity without sacrificing style. Amazfit is owned by Huami, and is the exclusive provider of wearable technology for Xiaomi. Since establishing its partnership with Xiaomi in 2014, the company has sold over 25 million Mi Bands making it the second largest wearables manufacturer globally. Huami has raised $35 million from Sequoia Capital, Shunwei Capital Partners, Banyan Capital, Morningside Ventures and Xiaomi. Huami is privately-held and headquartered in Beijing and Mountain View, CA.